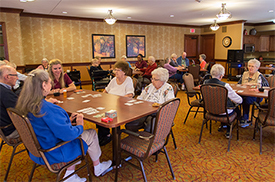 Southview Communities provides seniors with arrangements for Independent, Assisted or Memory Care living. 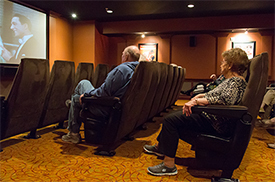 Schedule a tour today, to experience the difference for yourself. Do Weekends or Weekdays work best for you? 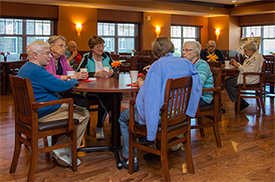 Southview Senior Communities have arrangements for independent, assisted or memory care living. We invite you to come see the difference for yourself. Our staff enjoys a rewarding work environment. With 11 different communities, there are always job opportunities in a variety of fields. There is always something happening at our communities. 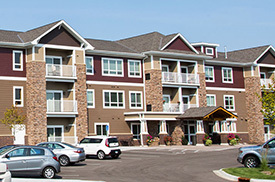 Check out what is new at our communities on our blogs or see what new development project is in progress. 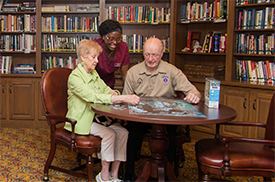 Working in our Southview Senior Communities is so much more than a job. It is the opportunity to make a real difference in the lives of the people around you. 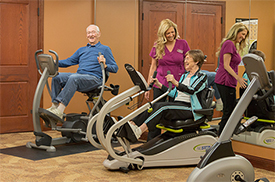 If you have a passion for senior care and are interested in making a positive impact on our senior living community, we would like to talk to you about our current career opportunities.